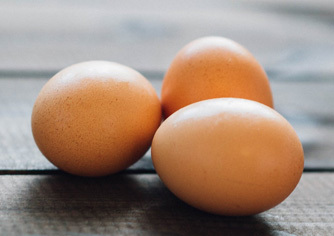 Smart snacking is a growing trend. 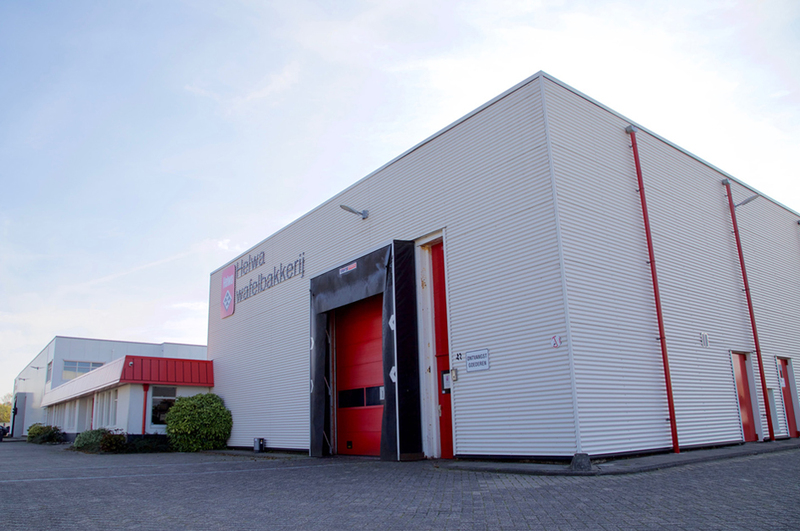 Are you looking for a responsible snack or protein bar for your target audience? 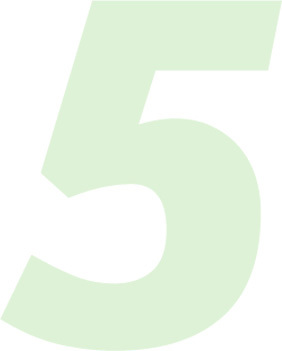 Then the Better4U products are a perfect choice. 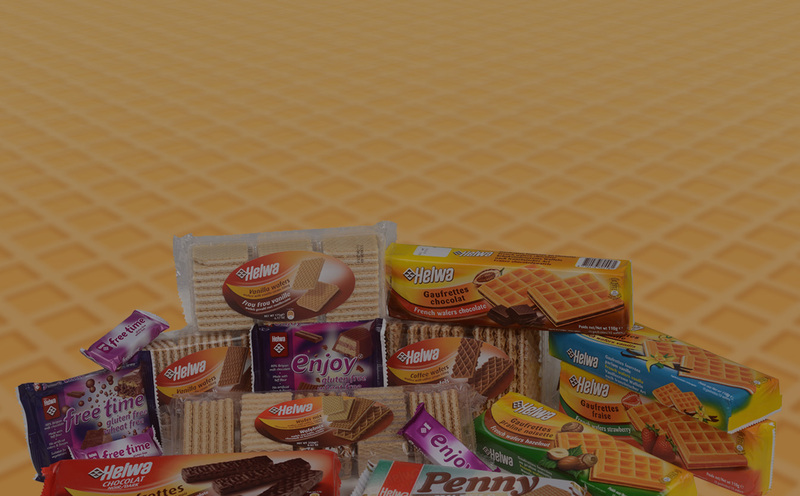 Helwa has developed a range of healthy style wafer products. 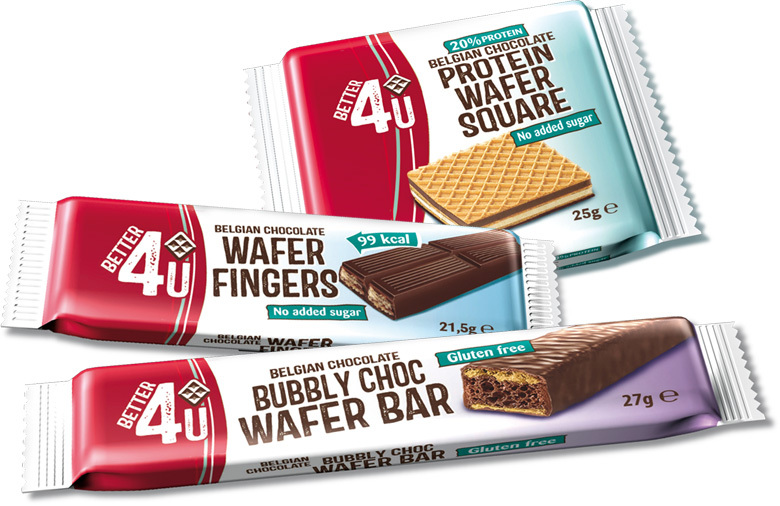 You can choose from the different products that are provided with a ‘Better 4U’ packaging. 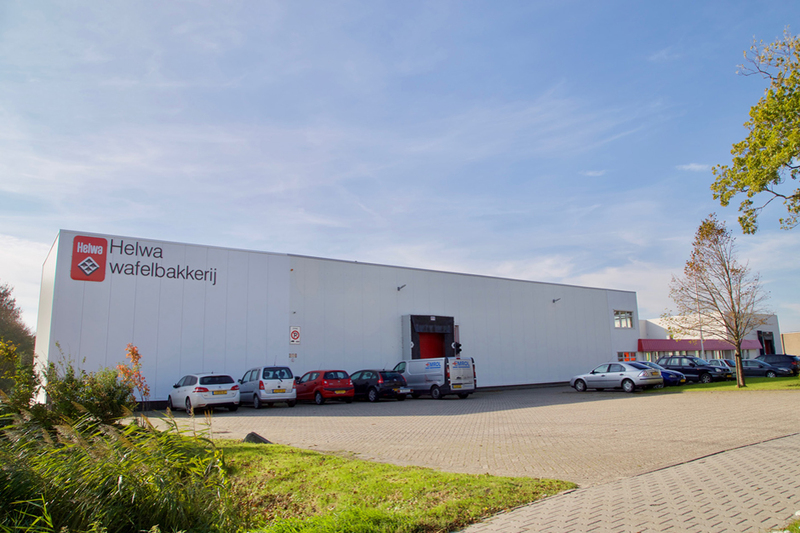 Helwa Wafelbakkerij Hallum BV is a medium sized family business since 1953, specialized in the production and sale of a wide range of crispy filled wafer products. 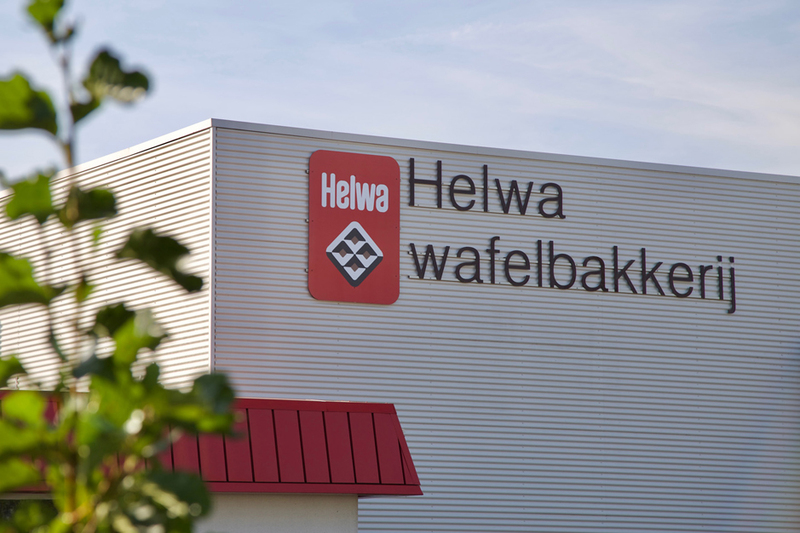 Helwa Wafelbakkerij is in the development of Private Label wafer products. 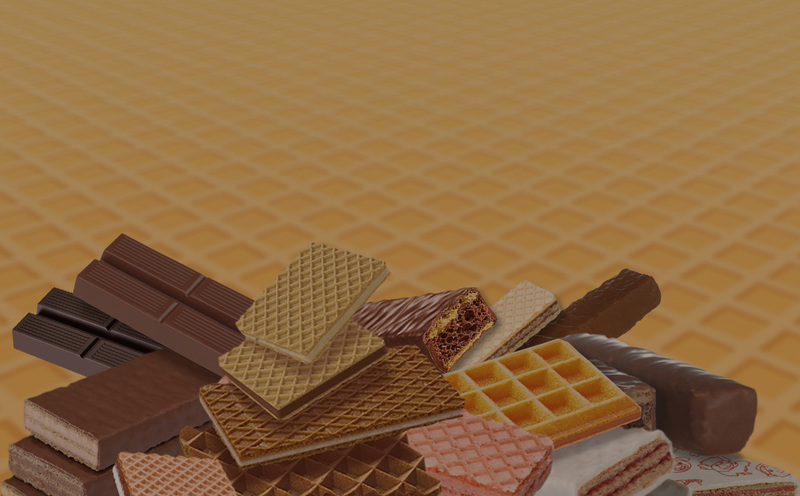 Our challenge is to combine the positive characteristics of our wafer products with current trends to create innovative, inspiring wafer products for your brand.  Do you also want to be inspired?